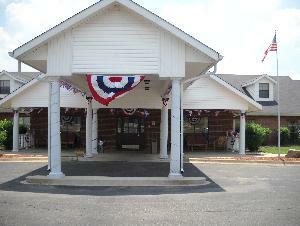 A local nursing home got in on the fun - by the way, they won the people's choice award. I love the bunting and flags on this home. 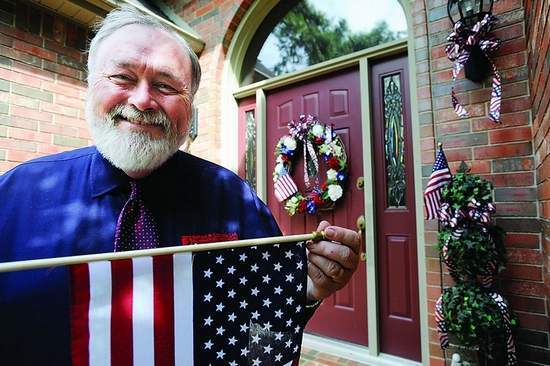 One of the festival's founders, Pat Ballard outside his home that is decorated in great red, white and blues. The contest was a great way for everyone to get in the mood for the festival which is always held the last weekend in June. 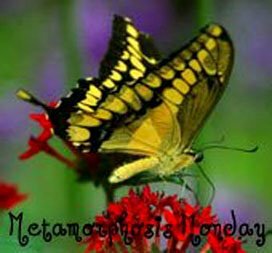 I’ll be sharing some other great photos this week. Can’t wait to show you the monkeys riding the dogs! Something easy peasy and delicious! Place the blueberries and strawberries in the baked pastry shells and top with cool whip. Can it get any easier than that? I love the house with all of the flags. We don’t have any to go our house yet, but we have little flags to line the driveway with. Great ideas!! 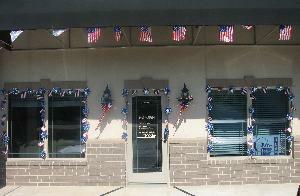 I love decorating the outside of the house for the 4th! Such fun! Recipe looks yummy!! How lucky you are to be apart of such a fabulous community! What a fun time in your town! I like this idea so much, I’m trying to get my neighbors and local business to do it on July 4th and Labor Day. 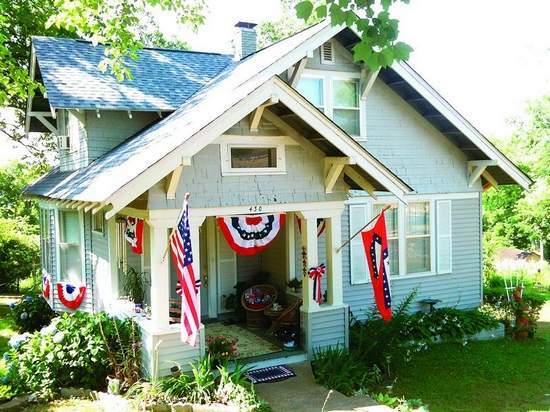 I have posted some wonderful cottages preparing for the 4th! Come visit me at http://threepixielane.blogspot.com/2010/06/cottages-by-sea.html. Thanks! Oh, this sounds like a wonderful event in your town! Loved seeing all of the festively decorated spaces! Things are looking very festive! 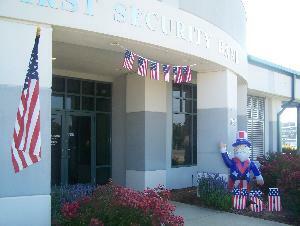 So great to see the r-w-b as it gets me in the mood to celebrate the 4th – my second favorite holiday. Fun post. Jane F.
Hey lady. You made the number 1 spot. I know I am only supposed to visit the one before and after me but I broke the rules. Great RED WHITE AND BLUE. I decorated 4 Christmas trees on the front lanai in red white and blue and this guy came by the other day and said “do you know you have Chrsitmas Trees on your lanai. NO-REALLY.